. PHOTO opportunities for each guest! Snow White, Ice Queen, Princess Anna, Fairy Tink, Rapunzel, Mulan, Minnie Mouse, Native American Princess, Sophia the First or Frog Princess. 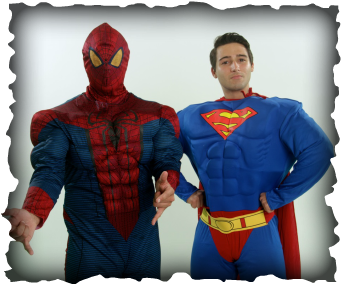 **Book an additional Character for just $200! Includes Meet and Greet, Pictures with the Character and Tattoo giveaways for all guests!! 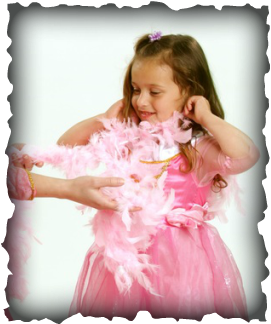 Our Dynamic Diva Parties give your child the thrill of becoming her favorite pop-star! This party starts with a hair and make-up session in which your Diva will get all glamed up! Following the hair and make-up the girls will get to dress-up with the coolest pop star accessories and have a Diva Fashion Show. The party will end with a pop dance party which will include various dance games, prizes and a choreographed dance routine! Our Princess Tea Party gives every little girl the chance to have tea with her favorite Princess. Your child's tea party will be hosted by the Princess of her choice. This Princess will bring a basket filled with cookies, "tea" and other treats to share with her and all her friends. During the tea party the Princess will chit chat with the girls and share in all the goodies. This party will begin with a dress-up and make-up session so the girls are all dazzled up for Tea! Following the Tea Party will be Story Time, Dance Games and Princess Trivia. Our Sassy Spa Party is perfect for our older birthday princesses. As this party begins each guest will receive a tray with two cucumbers, a mask, a towel and face cream. (All products are all natural). The girls will all get facials, manicures, pedicures, followed by a hair and make-up session. After the girls are all glamorous we'll begin the dancing, games and prizes!! 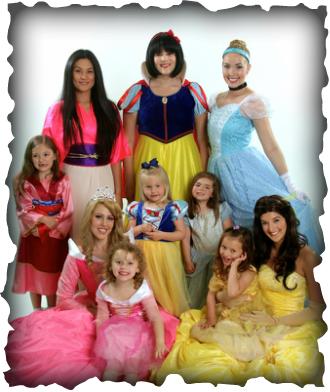 Our Princess Ballerina Parties are hosted by a real Ballerina who will come dressed as a fairy Princess. The Princess Ballerina Party includes a fairytale hair and make– up session, a treasure chest filled with glamorous ballerina dress-up clothes, Princess story time, and once your Fairy Princess is dressed and ready we will begin a magical Ballet class, followed by various dance games. Our Hip-Hop Dance Party is hosted by one of New York City’s finest professional hip-hop dancers. This party includes a variety of fun Hip-Hop games, Limbo, Freestyle Circle etc. and a chance for your child to learn the coolest new hip-hop moves from dancers who have danced all over the world. The party will end with a grand finale performance with strobe lights and hip-hop costuming! 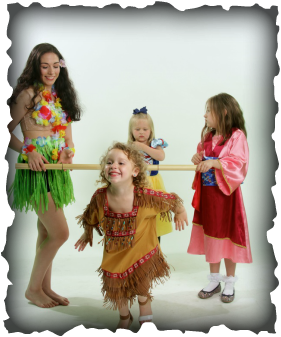 Our Magical Luau Party brings your child to a tropical place of music, dancing and fun! The Magical Luau Party is hosted by a Hawaiian Hula Dancer in full costume. After the guests are dressed with Hawaiian necklaces and beautiful tropical flowers painted on their faces they will be hula ready! The host will lead them in a Hawaiian Hula Dance class. Once they’ve learned a few new hula moves they’ll break into a dance party including a limbo, dance train, follow the leader and other dance games! 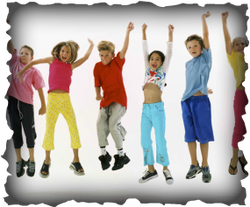 Magical Memories' Ultimate Party For Boys is filled with excitement, energy and fun for your boy! During this one hour party your child and his friends will enjoy face painting, tattooing as well as dancing and games such as relay races, potato sack races, freeze dance, limbo and more!!! All the guests will receive prizes throughout the party and a little take home gift at the end of the party. 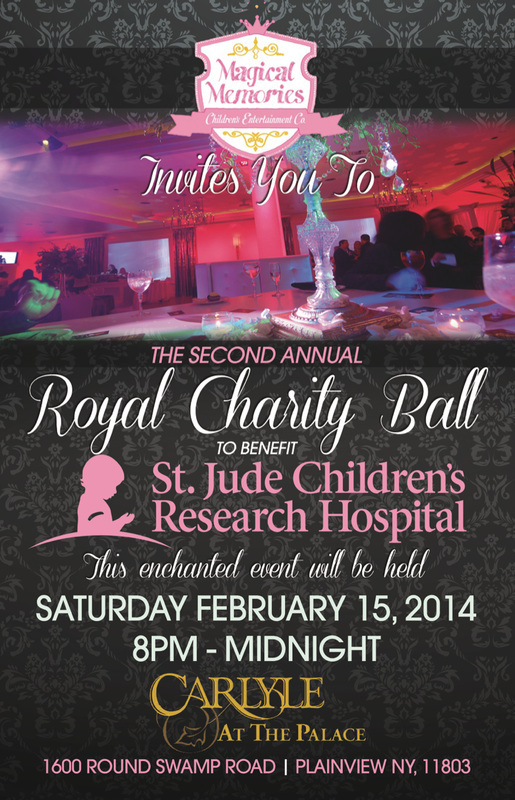 corporate party or charity event!! or family member at work or home! 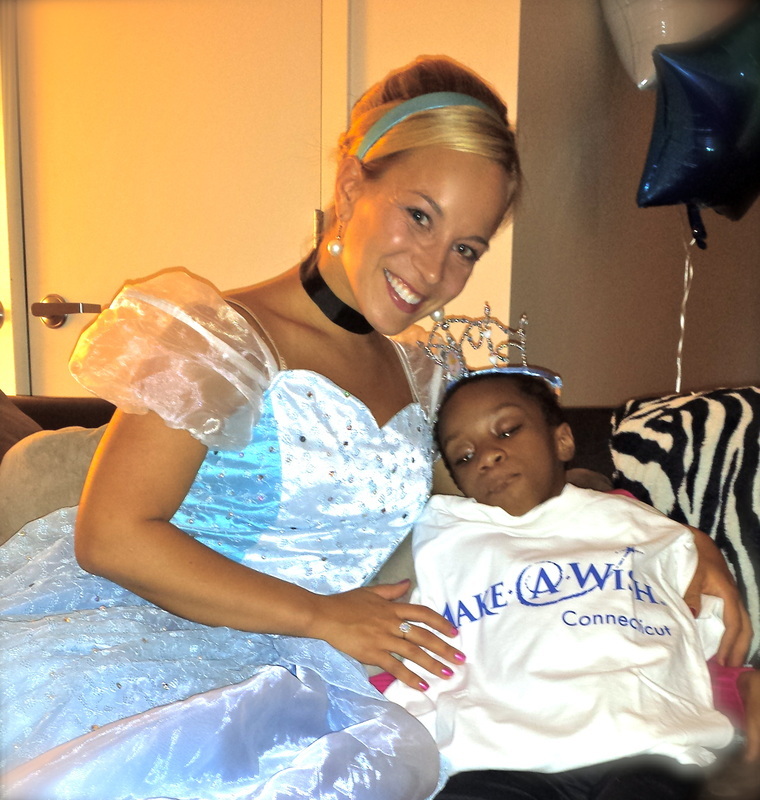 Magical Memories Princesses love giving back to their community as well as other places around the country. Our Princesses have been apart of many events for St. Jude Children's Hospital, The American Cancer Society, Stony Brook Children's Hospital, Make A Wish Foundation , Brooklyn Court house for Adoption Day and many other wonderful charities. Disclaimer: Princesses for Magical Memories LLC, its owners and performers hold no rights to the Disney trademarked characters including, but not limited to Disney's version of Cinderella, Snow White, Sleeping Beauty, Belle, Jasmine, Tiana, Ariel or other Disney movie titles and characters trademarked (TM) and/or copyrighted © by Walt Disney. We are not affiliated in any way, nor do we by fact or inference imply to hold any rights or authorization, rights of association or sponsorship or endorsement of the use of any copyrights or trademarks as held by any individuals, or companies mentioned or pictured in association with any offer, including, but not limited to Walt Disney. 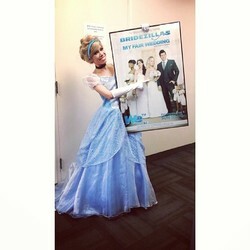 Magical Memories LLC has creatively designed and created all party packages and character performers. All rights reserved. Any reproduction, duplication or distribution of these materials in any form is prohibited.